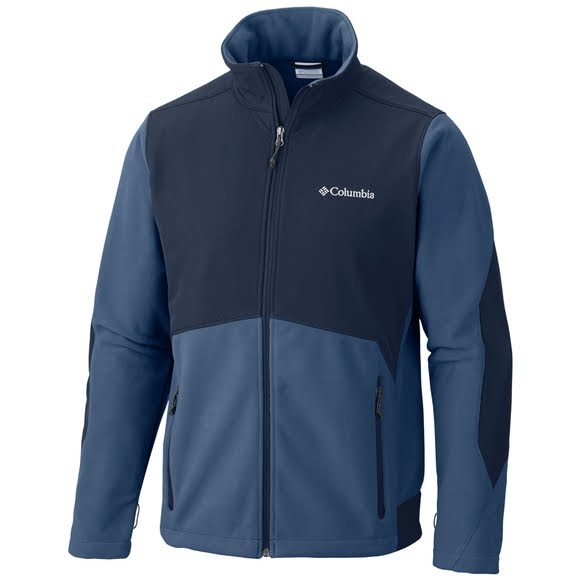 The classic ultimate versatile layer, the Columbia men's Ballistic III Fleece Jacket fends off the strongest breezes, preserving core heat so you can function more efficiently. Elastane added to panels accomodates a full range of motion. 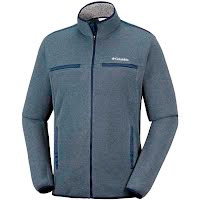 The classic ultimate versatile layer, the Columbia men&apos;s Ballistic III Fleece Jacket fends off the strongest breezes, preserving core heat so you can function more efficiently. Elastane added to panels accomodates a full range of motion. 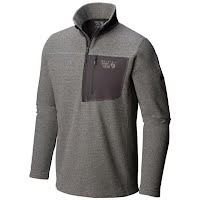 Highly durable and breathable, this fleece blend fabric holds up to the most arduous outdoor use and will continue to function optimally, maintaining breathability and protection. Wicking, quick drying, breathable, lightweight and windproof. 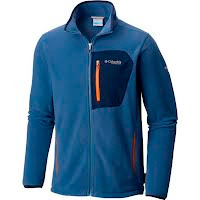 Columbia&apos;s longtime layering system delivers versatility and value with three jackets for the price of one. The shell and liner combine for one maximum-protection parka or may be worn separately. The Columbia Interchange System adapts to all weather conditions and activity levels. Make your own microclimate.